The Northern Emergency Generator Dealer Association recently held its 2018 Technical Conference in Portsmouth New Hampshire. Tower Generator was represented by Chris Atiyeh, Jay Martin, and Alex Wislocki. 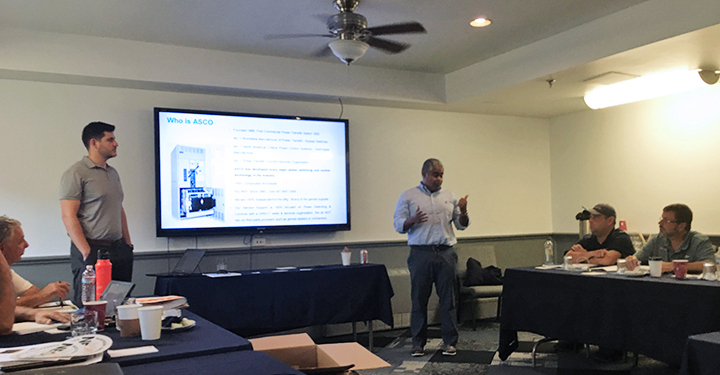 Speakers covered Generator Testing Requirements for Healthcare, Asco Power Technologies, Proper Gas Plumbing Procedures, and Diesel Fuel Monitoring. NEGDA offers these training seminars to their members on a yearly basis and Tower Generator takes advantage of these opportunities as a leader in their field.